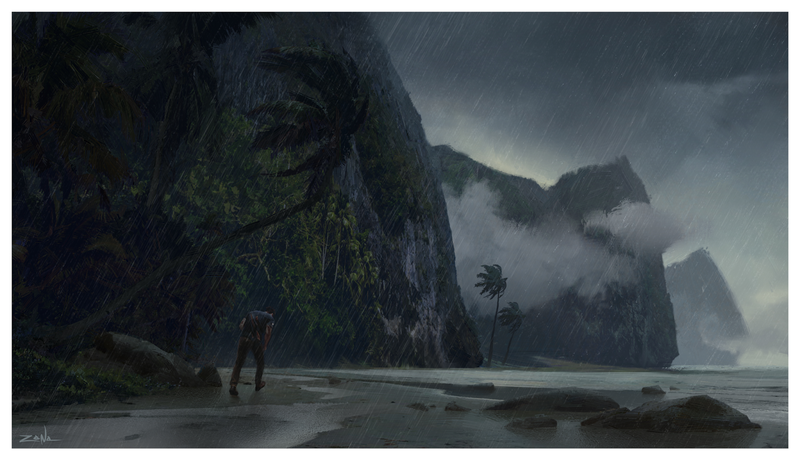 Here's an image that was released in The Art of Naughty Dog as a teaser for Uncharted 4. I'll post the other one soon! I am a concept artist and illustrator, specializing in environment and character design. Enjoy. Feel free to contact me regarding freelance work! All work copyright © Eytan Zana unless otherwise noted. Awesome Inc. theme. Theme images by Ollustrator. Powered by Blogger.